This promotion has ended, but it’s never too late to join! 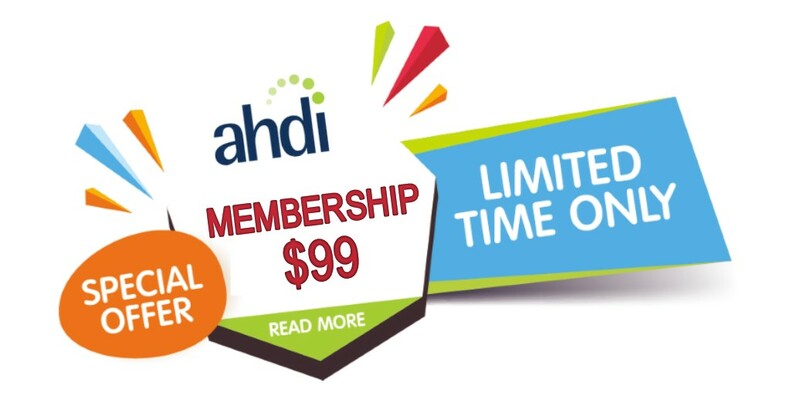 Click the link below to view all the great benefits included with AHDI membership. If you need assistance, please contact AHDI by email: ahdi@ahdionline.org or call 1-800-982-2182 (1-209-527-9620). Please consider paying it forward by donating $10 or more to the Random Acts of Kindness scholarship fund. To give even more, AHDI will match any funds donated to the Membership Scholarship Program throughout November and December!